And here it is, yet another channel to clutter your home screen. 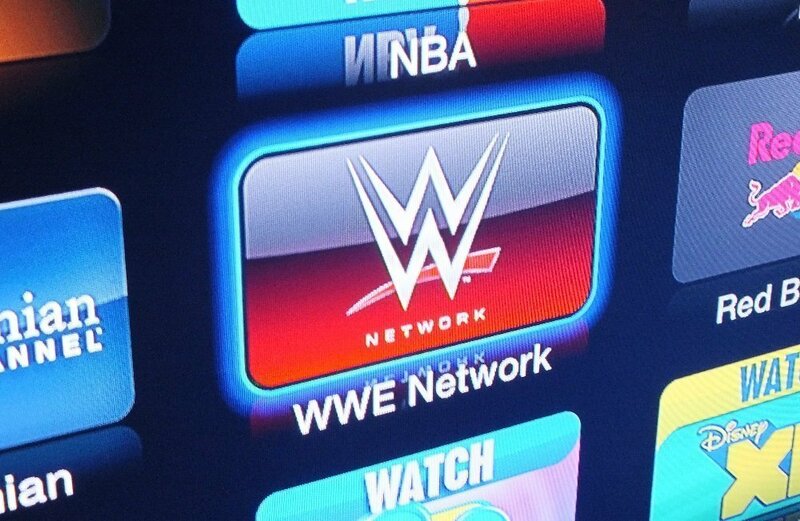 As hinted earlier by a WWE spokesperson at the Vegas press meet last month, WWE Network is now available on Apple TV and iOS devices. Most of the details were already revealed then, but for those who missed that post, here is a summary to catch up. 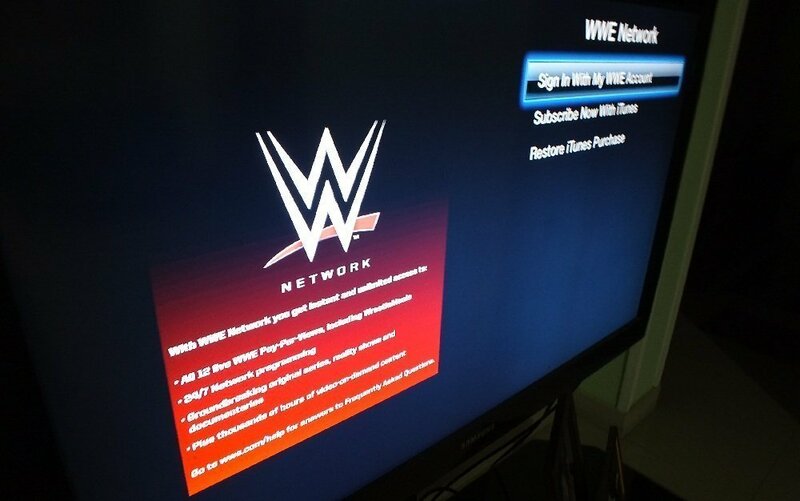 WWE Network brings all their twelve Pay-per-view streams including WrestleMania and WCW, the complete home video library, selected weekly matches and some “groundbreaking” specials into a single package and are all available for unlimited 24×7 streaming. If you are to go by the PPVs, this would amount to more than $650 a year, whereas the new network broadcasts for just 10 bucks a month. 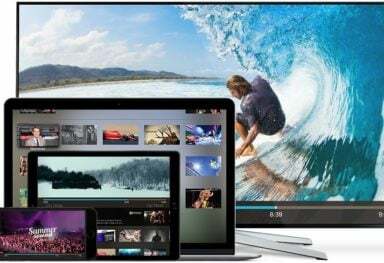 You can sign up for the service in any supported device and stream videos over different devices with the same account, obviously. 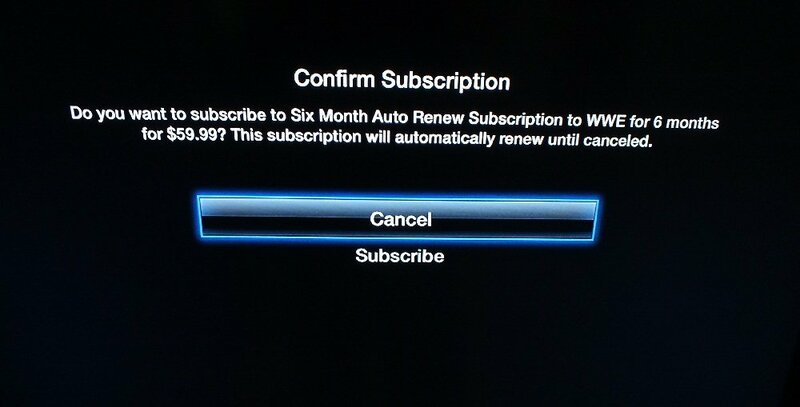 However, a caveat is that you can only subscribe for 6 months bulk at a time as monthly plans are not yet available. 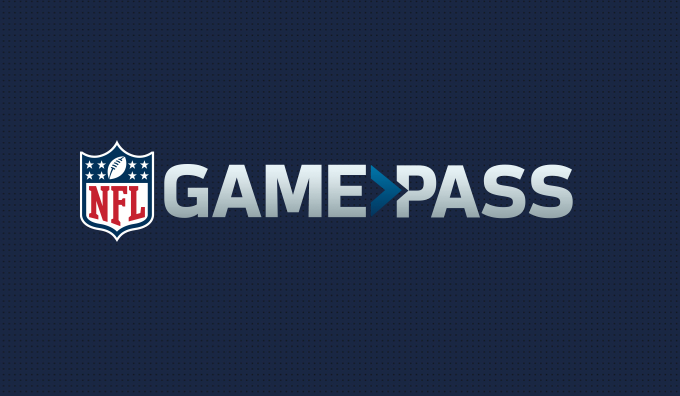 And that means, swipe $59.99 and stream for 6 months straight. Sounds fair enough. If you are a Wrestling fan, there is no denying that this is indeed a big deal for you. But for others, this might just be another junk icon on your screen which will find a place in that hidden channels list. 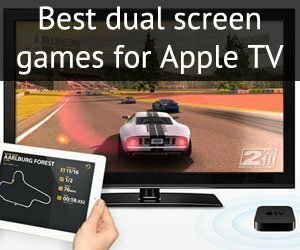 However they would be excited to know that the recent rumors on the Apple TV 4 points to a completely redesigned interface and a reverse-compatible iOS based firmware, with support for third-party games and apps. 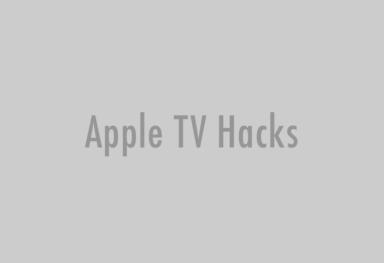 If that sounds interesting, you can read more on the next Apple TV here.